Sangkrit is not invading America with immigrants but creating unlimited jobs for Americans in addition. Sovereignty means monopolizing violence of a state but independent coercion takes its toll as so-called sovereign governments simply fail to protect their law and order in accordance. That is how Americans have shot dead many Indians by now. The government of India would only be able to speak by next week as Union Home Minister told to the parliament today. Those western signboards now represent the globally local temperament as people are getting increasingly troubled with immigrants. Borders of a homeland, fences of a gated community and boundary walls of a private property are indeed made to secure trespassers from innocently getting troubled but immigration laws are misguiding them. Coercive state nations still govern the planet earth while humankind is getting integrated also by the rise of internet age. Everywhere still doesn’t belong to everyone. Going anywhere for a job is an outdated exercise. In this internet age, you can independently work from your place. Becoming a personal outlet of the globally distributed order of Sangkrit is indeed the best choice to avoid all that since Sangkrit is not invading America with immigrants but creating unlimited independent jobs for Americans as well. Since the internet protocol has made the situation irreversible, the world is gradually changing in a peer-to-peer manner. States cannot be defending their sovereign rights anymore since individual freedom is getting much more demanding everywhere. Sovereign concerns like protecting the interests of subjects are increasingly seen safe with private ownership of domains instead of so-called sovereign states. Old world is gearing up fast for general disorder by repeatedly disrespecting their duty to sovereignty of states. Next world war of sovereignty could get waged by private ownership of domains to protect their users’ social privacy from surveillance by states. They do not require an arsenal to do so. 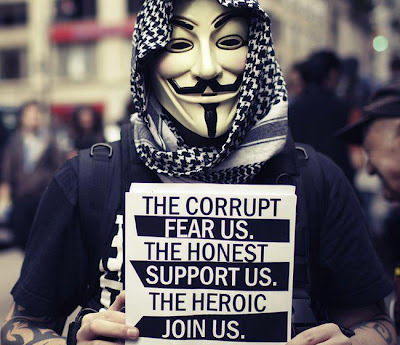 Already they have an invincible army of anonymous hackers doing so, which they can increasingly support as per the strength they wield in the numbers of their users. Still there are less domains registered and more humans born on planet earth but things will significantly change with the expansion of internet. 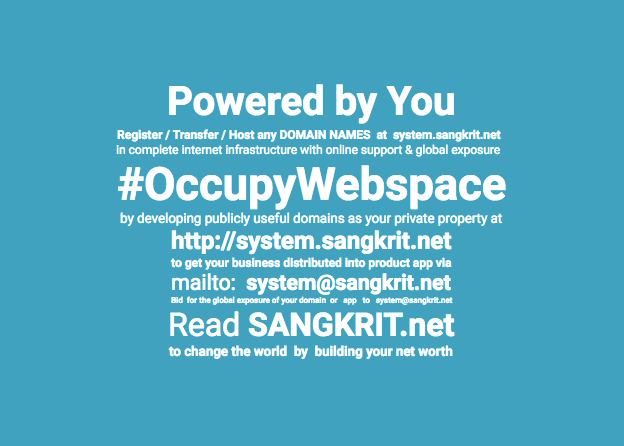 Registering a domain matters most for creating wealth in webspace. People across all time zones will learn it in a matter of time. Thereafter the force will become forever with the private owners of domain on planet earth. It is no small thing happening around.